If you have a spring calving herd, you are now either finding yourself in the thick of things or it won’t be long before you have new calves hitting the ground. We polled our VitaFerm Facebook followers, asking them for their best calving tips. Take a look and see what tips you can utilize to make calving season go easier for everyone. 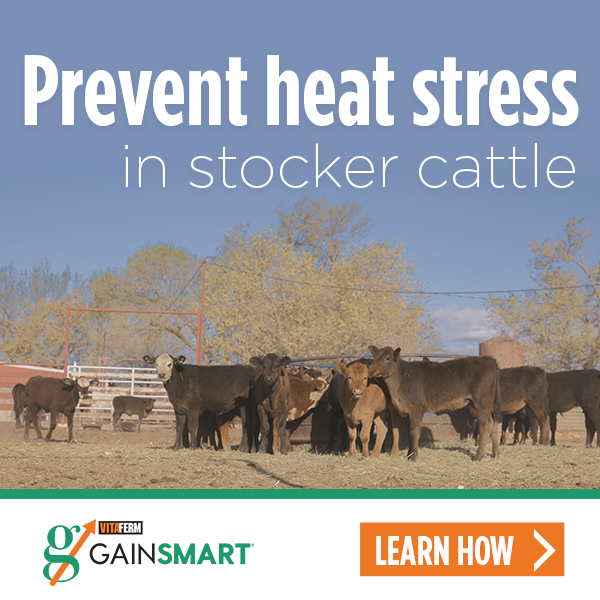 Create a place where you can get calves warm quickly. Whether it is a heated calf box or an Igloo house normally used for dogs with a heat lamp, this is a great way to protect calves from loosing body temperature in chilly winter conditions. Make sure all your calving supplies are in working order prior to calving. There is nothing like getting that first calf of the year and realizing you can’t find one of the calving chains, the esophageal feeder was never cleaned out at the end of the season last year, or you simply can’t remember where you put everything away. The bulls that you use matter. Paying attention to things like calving ease, birth weights, and EPDs are all little things that can help you out when it comes time to calve. As one respondent put it, “Use bulls that have average birth weight EPDs that match your cows. Smaller is not always better, we have gone too far into the negative birth weight EPDs.” The less calves you have to pull, the better for the cow and the calf. Use Vita Charge at birth. We were excited to see so many people recommend this product as it is something that we’ve encouraged customers to do for many years. Vita Charge is designed to help livestock get through stress. Our Vita Charge Paste and Vita Charge Bolus are both packed full of B-vitamins and Amaferm to get those calves going during this stressful time. Having your cows on a mineral program is important. A strong nutritional program has benefits of improved calf health, shorter calving intervals and higher conception rates. We recommend Concept•Aid mineral 30 days prior to calving through breeding season. Feed cows at night. In research trials it has been shown that by feeding cows at dust, you can greatly increase your chances of calves being born during daylight hours. This makes it easier on your body, and allows for better supervision of calving cows, which decreases calf mortality rates.